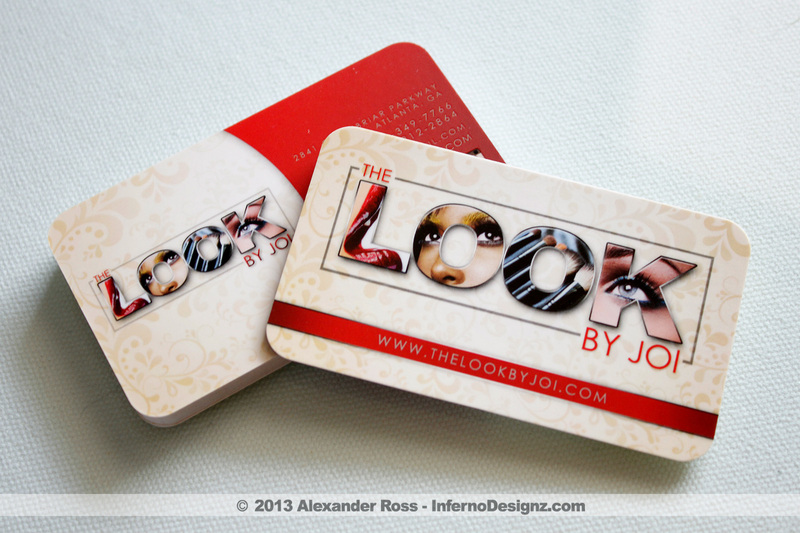 The Look By Joi ordered our premium business card design and print. The card has a custom UV gloss along with it’s Silky smooth finish. 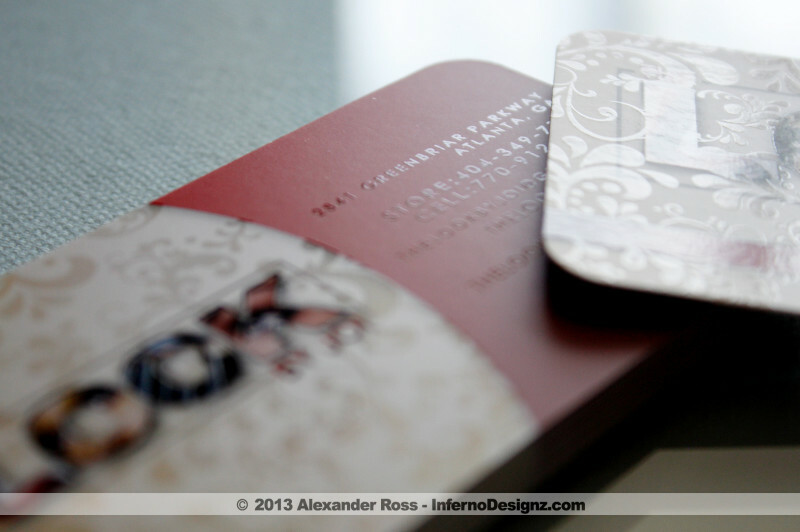 Topped off with Rounded corners, these cards show case a custom logo on the front and a split design on the back for the card owner’s information.